Pawan Kumar is now gearing up for the release of the Tamil and Telugu remake of U Turn, starring Samantha Akkineni in the lead role. Kannada actors Sonu Gowda, Rishika Singh were also victims of similar cyber crimes. 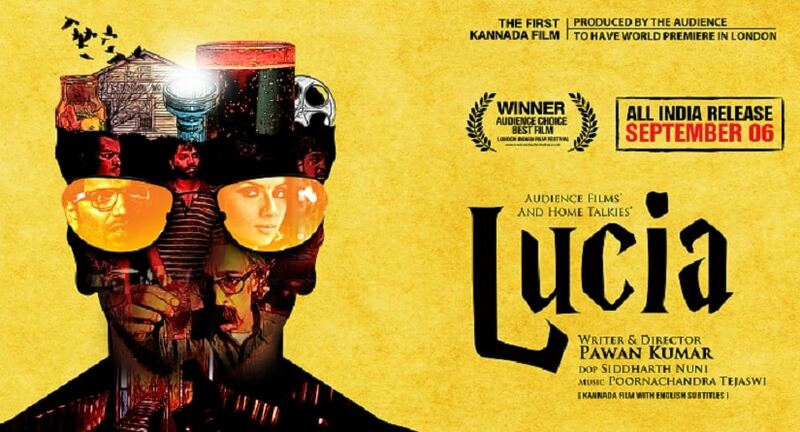 He’s a new age film director who made the world notice Kannada films. Director Pawan Kumar who made successful films like Lucia and U-Turn is now gearing up to release his first Kannada production, Ondu Motteya Kathe (A bald man’s story). 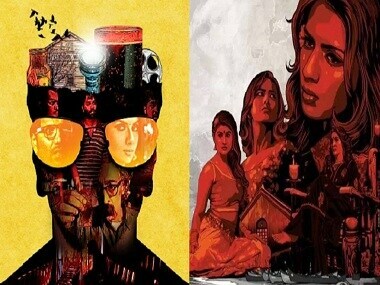 There is a new genre of cinema emerging from the Kannada film industry.